Apache OpenOffice is software suite used to create, view or edit office documents, assignments, presentations, spreadsheet database and drawings with set of tools. 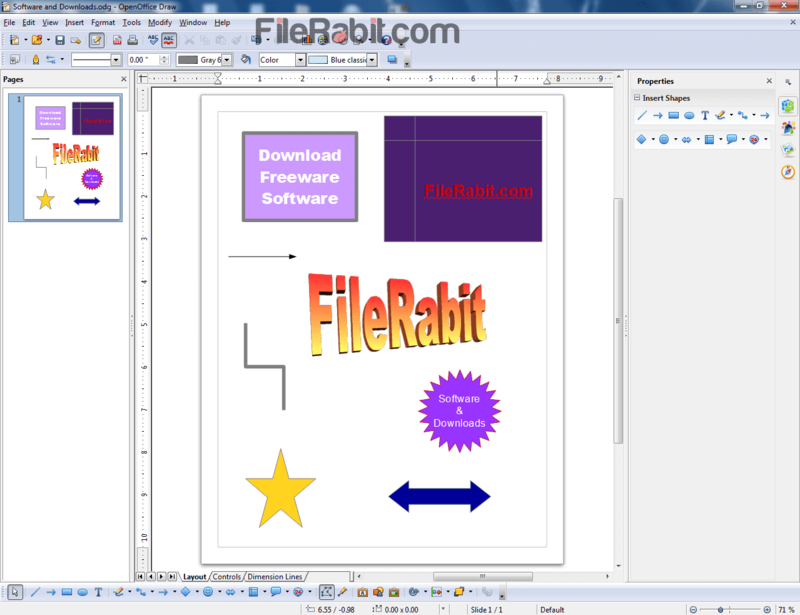 A professional office solution used to main daily, monthly and weekly office files. Grow business, increase sales, minimize expenses, maximize net profits and deal with customers to bring your business in top list. Design letter head pads, memos, brochures, visiting cards, introduction presentations, advertisements and other documents with Apache OpenOffice. Basically, OpenOffice is advanced alternative of Microsoft Office which is most popular office and business solution around the world. Everyone knows that Microsoft Office is one of leading business solution but the students, small and personal business owners can’t afford the higher prices. In this situation, Open Office is offering all necessary utilities and tools that are being used by office consultant. However; schools, colleges, academies, universities and technical institutes will definitely prefer alternative and less price or free office software such as OpenOffice, Ashampoo Office, LibreOffice, WPS Office, Zoho Office Suite, Polaris Office and more. 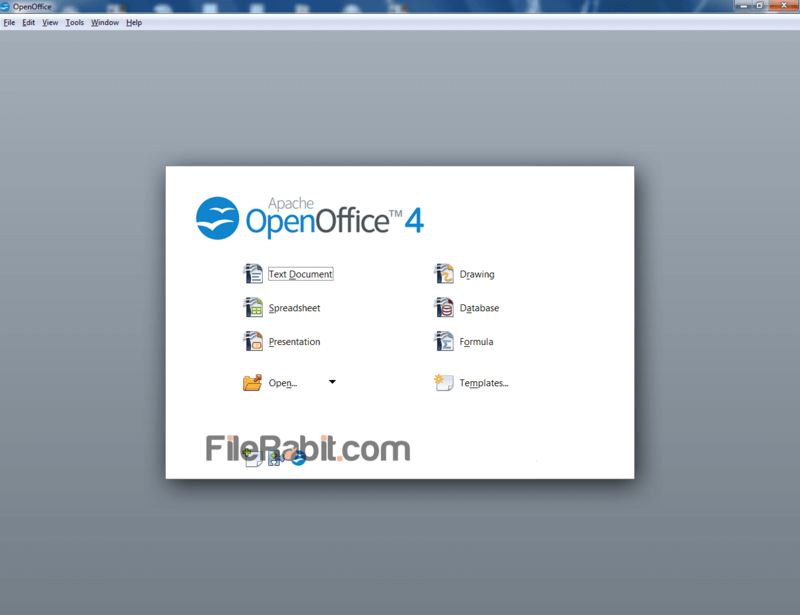 Open Office is multilingual software suite that support almost 40 popular languages from worldwide. The default output file format is ODF (Open Document Format) but you can change it as upon your requirement. 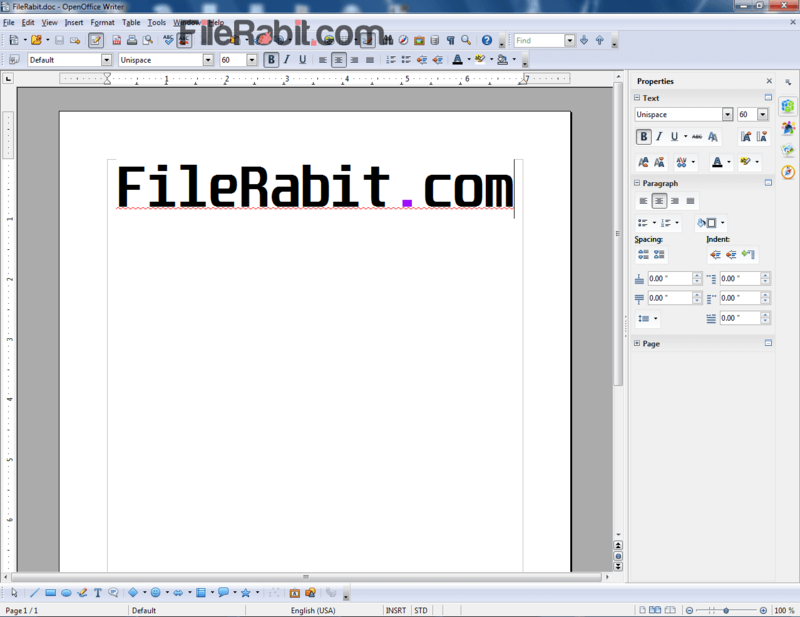 OpenOffice can save file in .doc file extension which is Office Word supported but now Microsoft has upgraded it to DOCX file. Apache OpenOffice is simple, fast and less resource taking utility comparing to others. 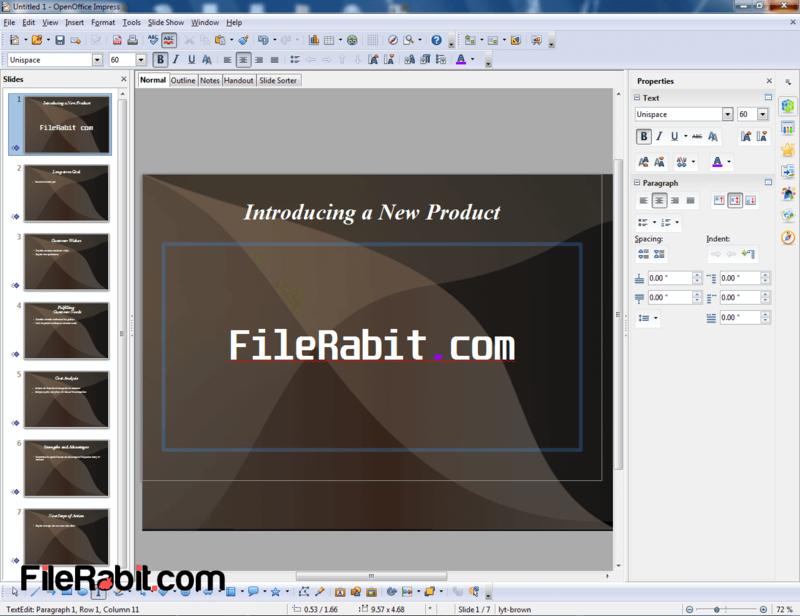 Basically this multi suite software is consisting on different professional tools like drawing, spreadsheet and database managing, formula editing, word writing processor and presentation designing as well. These utilities are oftenly known as Calc, Impress, Writer, Math, Draw and Base applications. All of these are rich features including keyboard shortcut keys support, printing abilities, useful menus, clip art collection, pre-made shapes, color schemes, clear interface, unlimited fonts, and more. The latest version of Apache OpenOffice has bug fixes, updated dictionary words, compatibility issues, counting words, print previews and few more changes in user interface. Futhermore, the collection of 6 powerful apps are enough to grow small business through manipulating services. These powerful apps will definitely save your time, money as well as loss in expenditures.